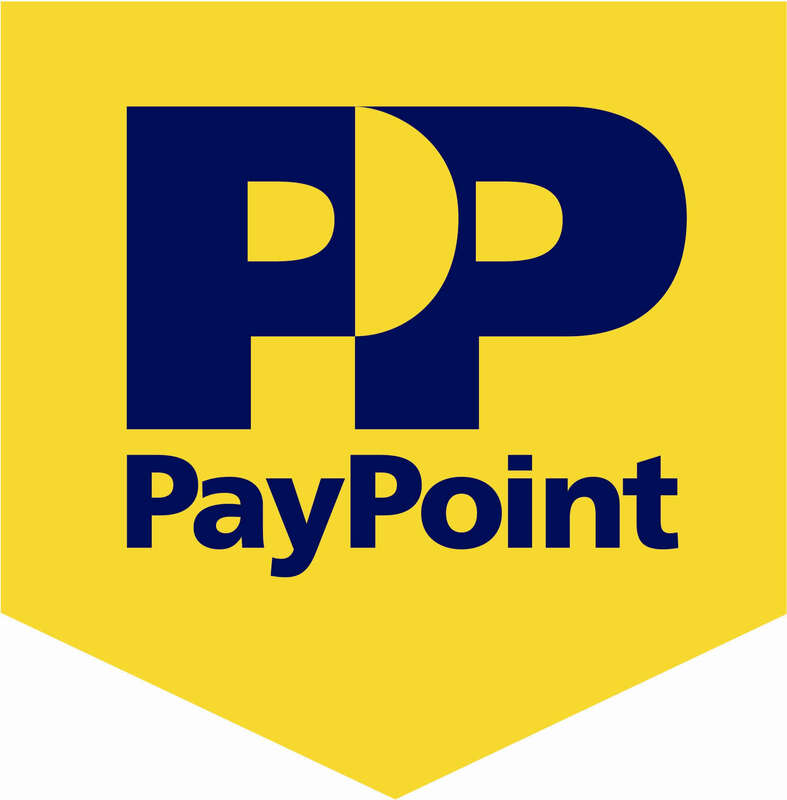 With an allpay card you pay your business rates at your local Post Office or any outlet displaying the PayPoint logo (see below) free of charge. This is now the only way you can now pay your business rates by cash or cheque. By submitting this form you consent to our processing of your personal data. We process information from this form to issue you an allpay card. It is voluntary to submit this data to us. If you have any issues with the form or would like to contact the council please use one of the options below.